From a functional standpoint, the photo upload does not function any differently than before the upgrade. The button that previously read “Save” now reads “Certify and Save”. Clicking on this button (located below the disclaimer) will save the photos to the listing. If you are an administrative assistant uploading the images on behalf of a REALTOR®, this could create some confusion as you may not be familiar with the photos that you are uploading. It is RAHB’s recommendation that should you be unsure as to whether or not the listing REALTOR® has the right to use the photos, that you verify this with them before uploading. As always, please feel free to contact RAHB MLS® staff with any questions. We can be reached at (905)667-4650, or support@rahb.ca. On April 23, 2019, Members in Ontario will have the option to use the new WEBForms® 2019, or WEBForms® Legacy (the current WEBForms). WEBForms® Legacy will remain available to Members until December 2019. CREA will be sending out a pre-launch email to all Ontario WEBForms® users a week prior to launch letting them know it’s coming. On launch day CREA will send out an e-mail to all Ontario users letting them know it is available to try and will include a link to a WEBForms® Training Hub. What is being migrated from the current to the new WEBForms® you ask? What is NOT being migrated? WEBForms® now has a public facing landing page. Previously, if you went to webforms.ca you were presented with the NAF log in screen, which didn’t provide any information about the application and was confusing to those not familiar with NAF. Now a user has an opportunity to learn more about WEBForms® or to sign in and use the application. If a user is already logged into NAF, they won’t need to sign in again. 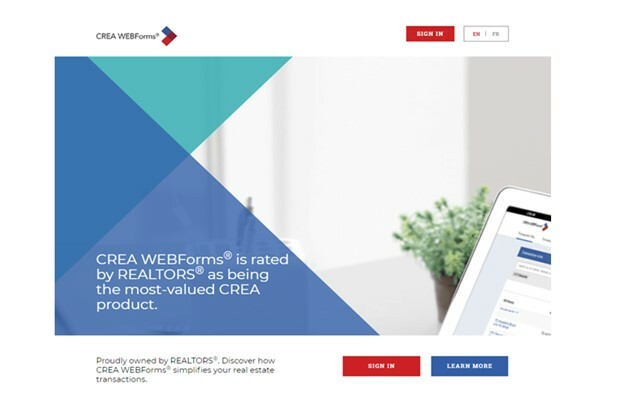 Once CREA has rolled out the new WEBForms 2019, members going to WEBForms® Legacy will be presented with a pop up advertising that WEBForms® 2019 is available, giving them an opportunity to go and try the new version, or to remain in Legacy. Through until the end of 2019 Members will have the ability to switch from the Legacy to 2019 via a pop up or via a link in the top banner of the screen. 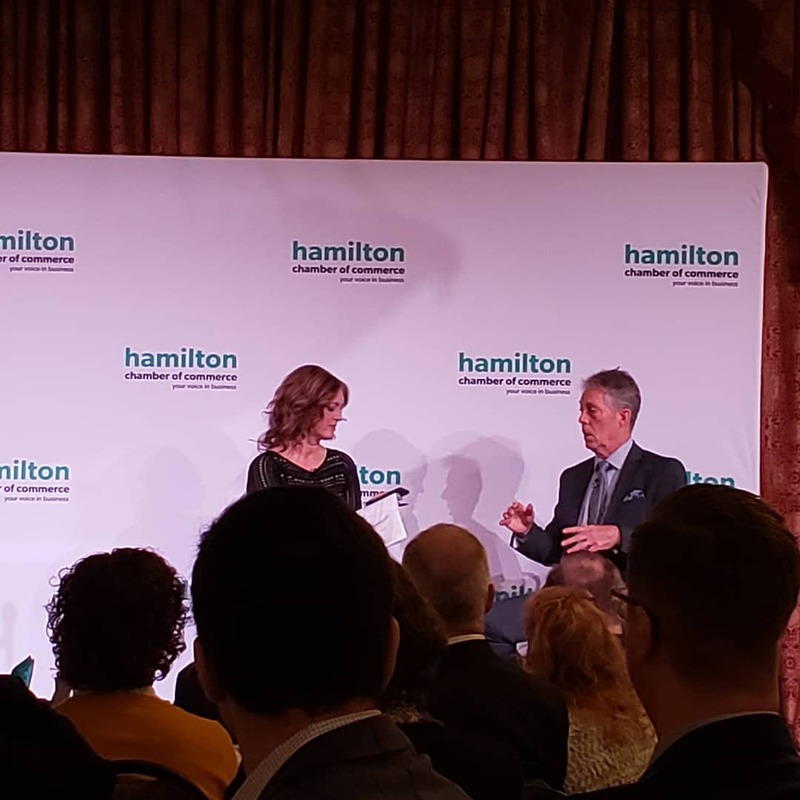 On Friday, April 12, the Travel Industry Council of Ontario (TICO) and Real Estate Council of Ontario (RECO) affirmed the right of real estate brokerages to transact short-term rental properties. Thanks to this ruling, members will not have to register as travel agents in order to transact vacation properties provided they do it through their brokerage – saving members thousands of dollars in costs and dozens of hours taking courses/passing exams. This issue was brought to OREA’s attention by the Southern Georgian Bay Association of REALTORS® and The Lakelands Association of REALTORS® whose local members were receiving compliance letters from TICO asking them to register as travel agents. At a meeting of the Board of Directors on April 15, 2019, the resignation of Past-President Jack Loft was accepted. We thank Jack for his years of service to RAHB as a President, Director, and as a member and Chair of various committees. In accordance with RAHB Bylaw 3.03, the Board of Directors has appointed Lou Piriano to fill the existing Director and Immediate Past-President vacancy on the Board until December 31, 2019. Jacqueline Norton of Realty Network: 100 Inc.
Stephanie Pinet of RE/MAX Escarpment Realty Inc. Your Board of Directors certainly understands there may be questions regarding recent changes with respect to the Board and CEO, and some have suggested we hold a meeting of the membership. We respectfully request your understanding of the fact that more detailed information cannot be provided at this time as it concerns a personnel matter, which involves both privacy laws and legal implications. The same constraints would exist at a membership meeting and, apart from the significant cost of holding such a meeting, we would still be unable to present more detailed information regarding the CEO. Your Board of Directors very much appreciates the calls and messages of support we have received to-date, as well as the trust and confidence many of you have conveyed. We have received similar support from other Boards and Associations. RAHB staff and the Board of Directors are working tirelessly to ensure that day-to-day operations, pending projects, future projects and protection of the Association are being handled in a timely manner. RAHB has a robust and detailed Succession Plan for hiring a CEO that was put into motion by the Board of Directors and RAHB staff. The Request for Proposal (RFP) for the hiring consultant was approved today, and last week you received an e-mail invitation to participate on the Selection Committee. Please click the below button for this invitation. We will keep you up-to-date as progress continues on the selection process. In terms of day-to-day operations, we have every confidence in our excellent staff who will continue to keep the Association running and meeting your needs on a daily basis. We are truly fortunate to have such amazing staff who understand and respect their roles and the requirements of our members. 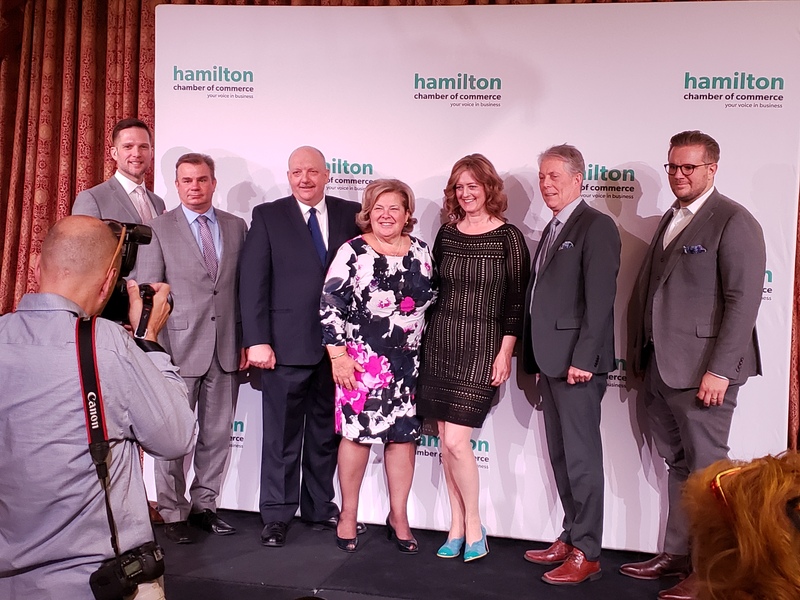 Please be assured that, as reported at our recent AGM, your Board remains committed to maintaining and further enhancing data-sharing agreements for the benefit of our members. This work is also well underway and we look forward to reporting further news to you soon. The Board of Directors and staff of RAHB continue to work on behalf of the Association in order to “Empower REALTORS® to Succeed”. Bob Van de Vrande, B.Comm., M.B.A., B.Ed. On Wednesday, April 10 at midnight, Matrix will upgrade to 8.3.8 which will cause 15 minutes of downtime to the system. 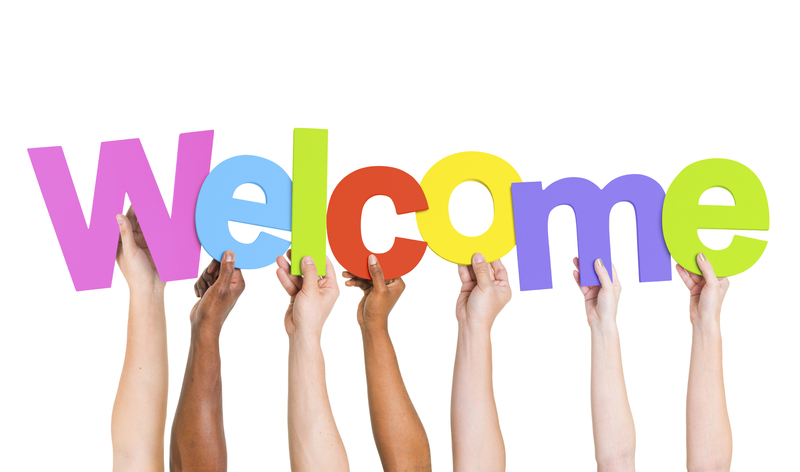 We extend warm welcome to RAHB’s newest members who joined our Association between March 1, 2019 and March 31, 2019! 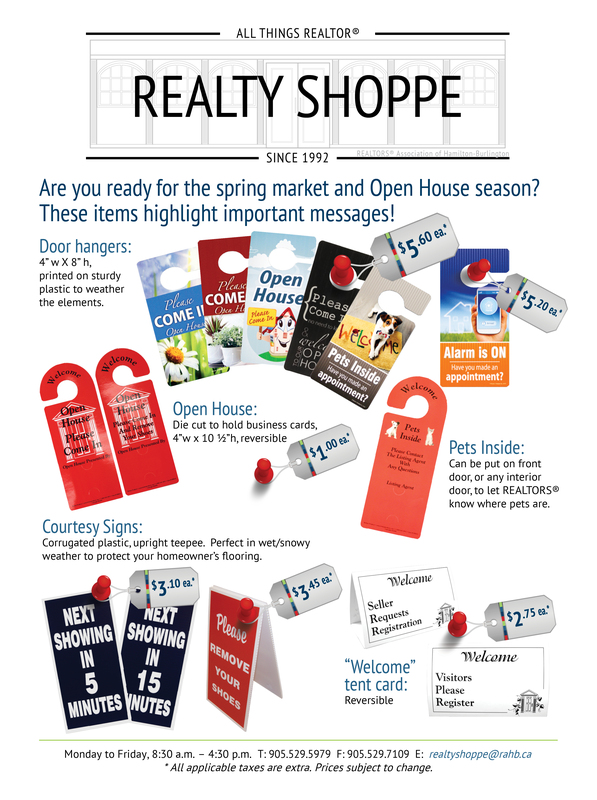 RE/MAX Escarpment Team Logue Realty Inc. Attention Brokers of Record: did you know you can send messages within your Brokerage through Matrix? This even includes office administrative staff! The second quarter for 2019 RAHB dues have been billed and e-mailed to you as part of your February monthly invoice. Please note that dues are payable no later than March 31, 2019. To learn how to pay your invoice online, please watch the video below. It is now possible to check the heritage status of a property online to confirm if it is designated under the Heritage Act and/or listed on the city’s Heritage Register. REALTORS® and members of the public can view an up-to-date list of properties with heritage protection and/or learn about the implications of being a protected (listed and/or designated) property. There is also information about financial support and incentives for owners of designated heritage properties, including property tax rebates and restoration grants. To view the information, click the button below. Make homeownership more affordable for first-time buyers by implementing a First-Time Home Buyer Incentive, a shared equity mortgage program that would reduce the mortgage payments required to own a home; and by providing greater access to their Registered Retirement Savings Plan savings to buy a home. Increasing housing supply through partnerships and targeted investments. Strengthening Rules and Compliance in Canada’s Housing Market. For more information on the above three items, please visit https://www.budget.gc.ca/2019/docs/themes/housing-logement-en.html#improving-affordability-today-support-for-first-time-home-buyers. A new, non-taxable Canada Training Credit to help Canadians with the cost of training fees. A new Employment Insurance Training Support Benefit to provide workers with up to four weeks of income support through the Employment Insurance (EI) system. New leave provisions to protect workers’ ability to take time away from work to pursue training. Improving the economic security of low-income seniors by enhancing the Guaranteed Income Supplement (GIS) earning exemption. Making sure eligible Canadians receive their pension benefits.